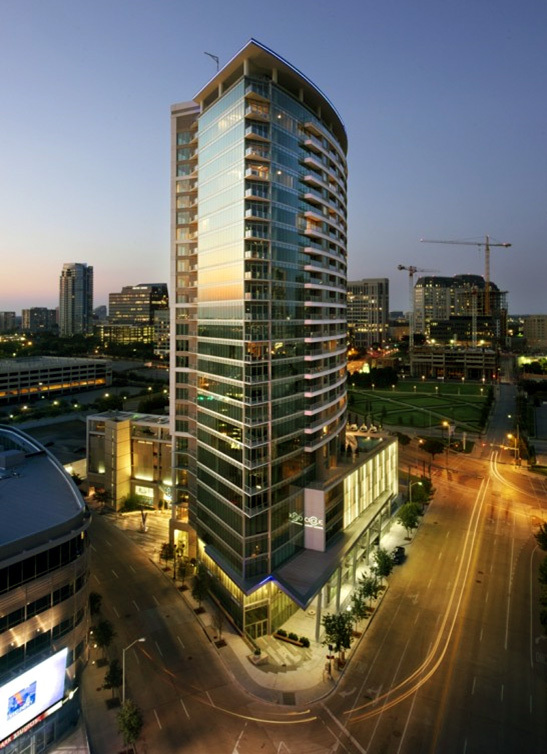 44 story 300 unit residential structure, 453,322 total GSF. The project has a 5-level parking garage with a total of 475 parking spaces. At a height of 478 feet, the structure is the tallest building in the United States using tunnel form concrete construction. 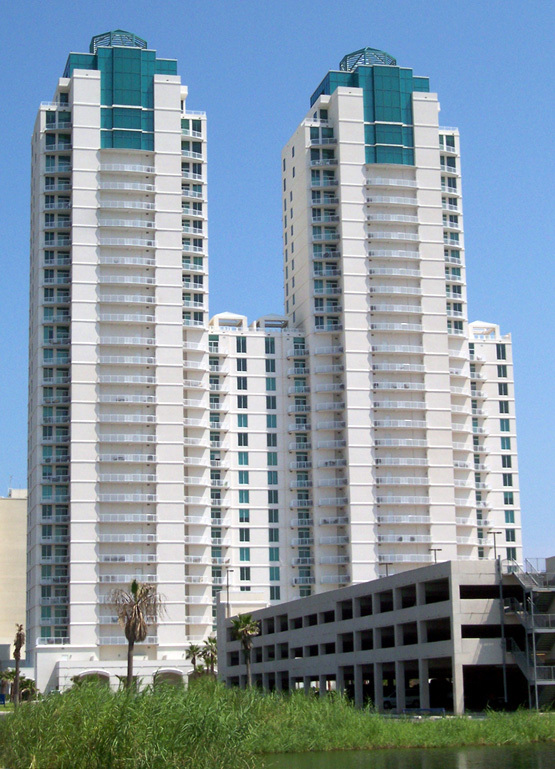 36 story concrete tunnel form residential tower that is approximately 690,280 gross square feet. 30 story tunnel form cast in place concrete high rise with 301 units and a 7 story precast parking garage with 488 spaces. 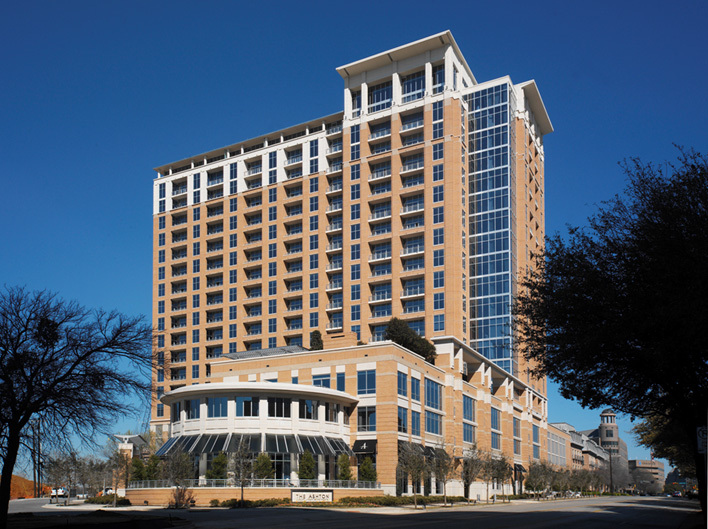 Received Excellence in Construction Award 2002 from the Associated Buildings and Contractors of Greater Houston. 27 story residential tower with 252 units, 356,870 GSF, with a 7 story parking structure that has 378 parking spaces, 167,539 SF. 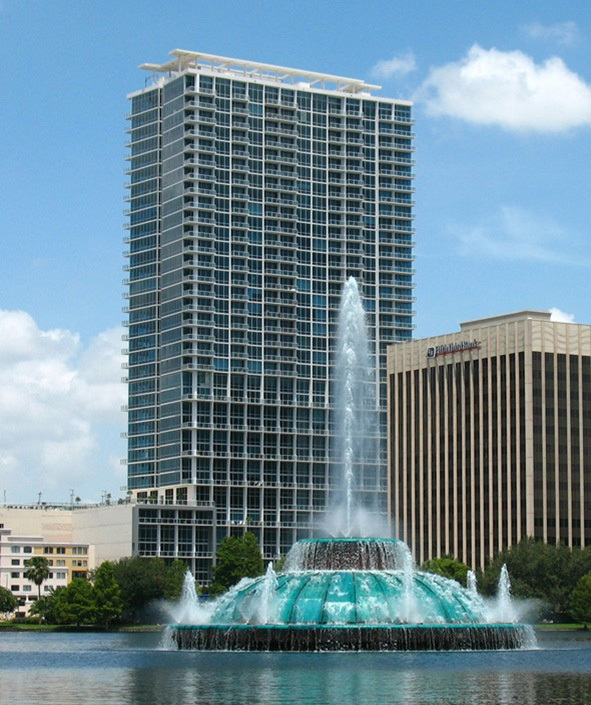 32-story residential tower with approximately 592,543 SF. The tower construction is Tunnel Formed Cast in Place Concrete. A parking structure with approximately 585 parking spaces and 14 three-story bungalows. 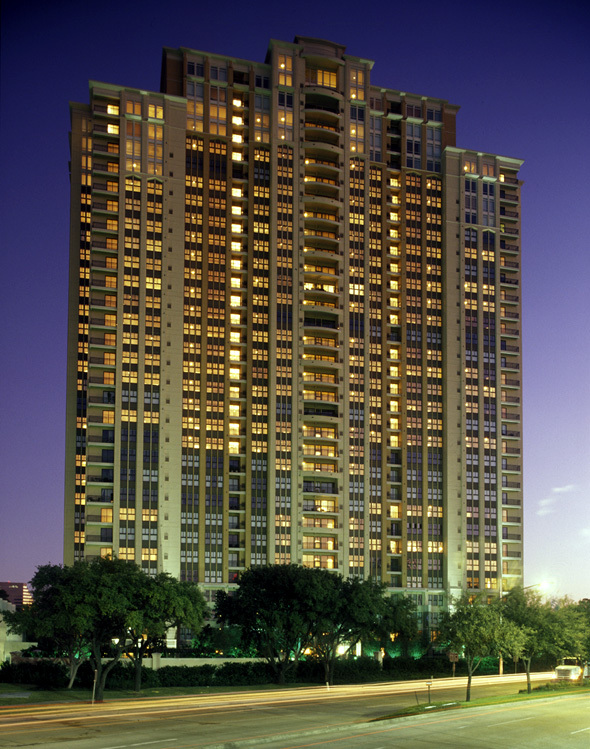 33 story Tunnel Formed Cast in Place Concrete residential high-rise with 356 units and a 6 story precast concrete parking structure with 621 parking spaces. 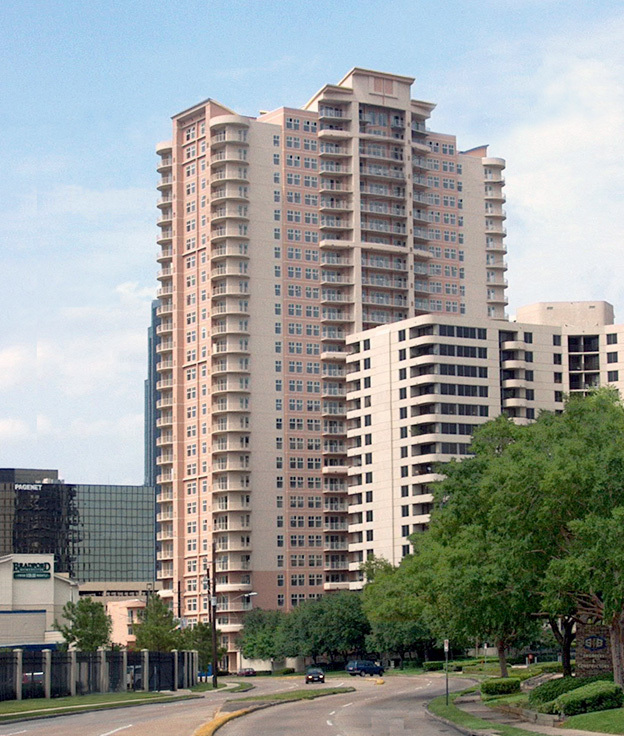 20 story flat plate post tension high-rise with approximately 640,578 GSF. The first five floors are parking has 521 spaces. 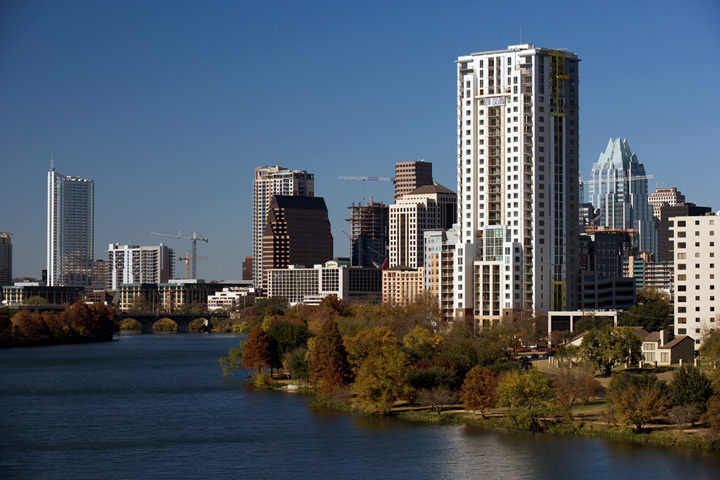 Floors 6-20 are residential with 253 units. 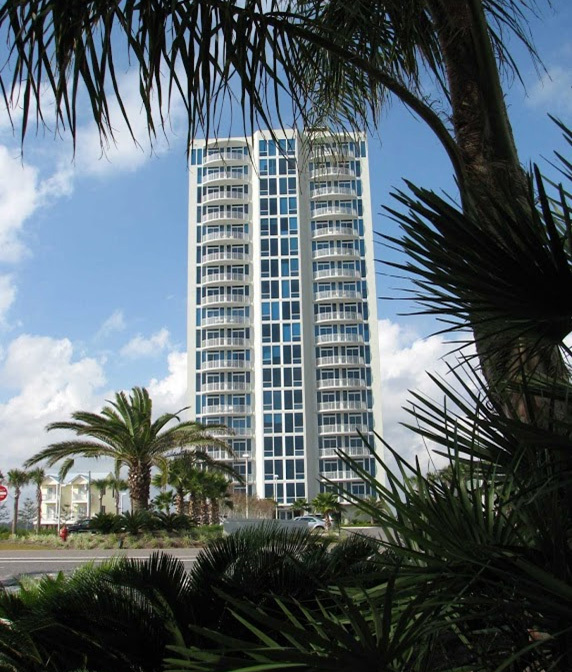 40 story residential structure constructed on the Gulf Coast. The foundations are augercast piles and the superstructure is a tunnel formed concrete structures. Some unique features are large patio decks that cantilever up to eight feet off the face of the building. The building has a unique stair stepped shape with the south face of the building stepping back up along the face. There is a cast in place parking structure in the front of the building with an elevated pool deck on top. 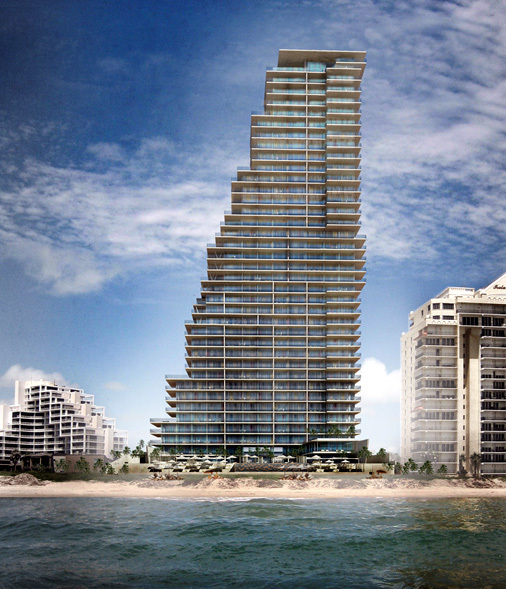 On the gulf side of the structure there is a large plaza deck with three pools and a two story recreational building. 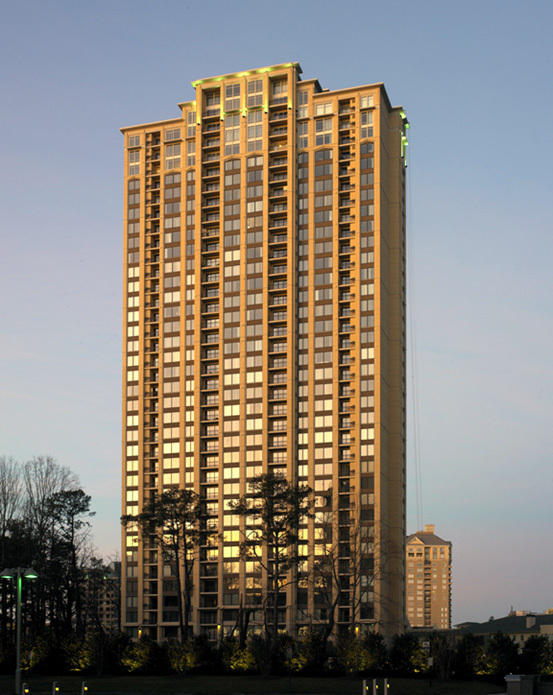 20 story residential tower with approximately 150,000 SF. The structural system is cast in place flat plate post tensioned concrete.